When considering the A-Z of perimeter security terminology you might wonder how Egypt could figure into the equation. For us, however, when it comes to the letter E, Egypt represents one of the important milestones in the development of our perimeter security business. 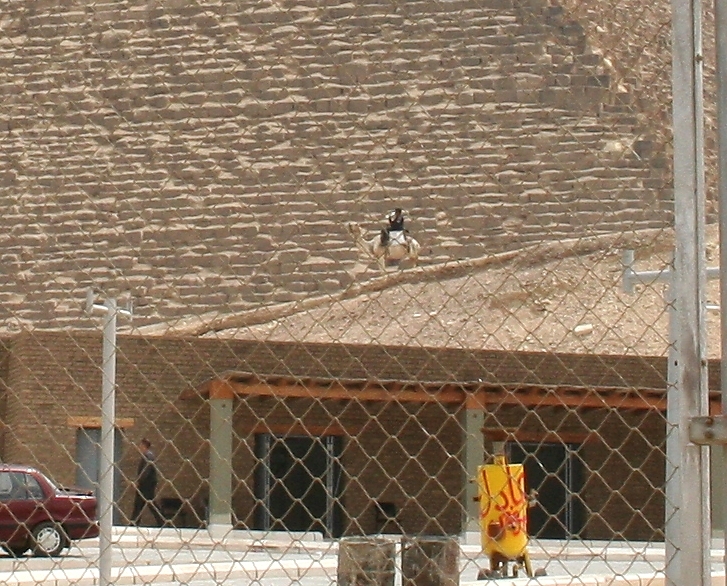 Ancient and historical monuments are often targets for vandalism and theft. A notable example of this close to our manufacturing base in Scotland is the Wallace Monument where our intrusion detection system protects the floodlighting of the monument. On a much larger scale and possibly one of the largest outdoor historical monument sites in the world are the Great Pyramids of Giza in Egypt. The perimeter fence stretching some 13.2 kilometres helps to secure the site and is fitted with Flexiguard™ to guard against intrusion. You can read the case study here and see photos taken by our Technical Director Andy Moon whilst on site. The dwindling of natural energy resources in the face of increasing world demand for more energy is one of the greatest challenges we face in the 21st century. As a result there are many types of power generating plant in operation today from fossil fuel to nuclear to solar power plants and many more. 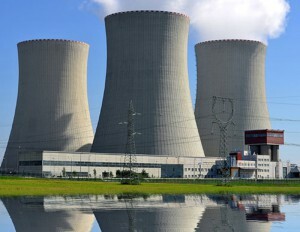 Protection of these power generating facilities is more important than ever before. Our perimeter security products played a vital role in the integrated security systems of these facilities. Electro-Fence™ and Flexiguard™ are both in the British Government Catalogue of Security Equipment and are the product of choice for many of these sites. We have to date provided electric fence security for literally hundreds of sites around the world. 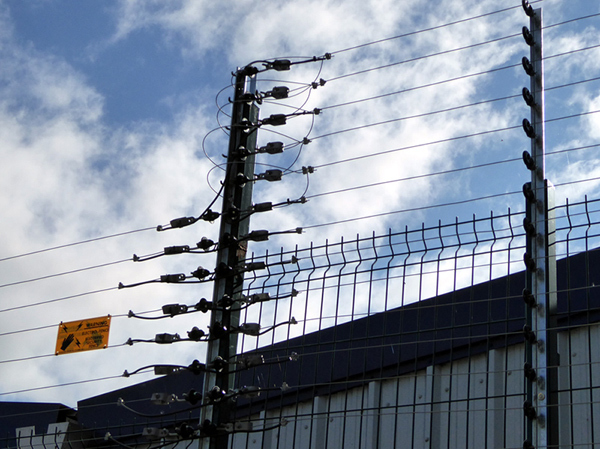 Designed and manufactured in-house, our Electro-Fence™ product provides effective perimeter protection, detection and deterrent. It can be installed as a stand-alone electric fence or be mounted on top of a perimeter fence or wall. The majority of installations of our electric fence system involve perimeter fences. On high security sites, many clients choose to also install a secondary or even tertiary line of security using Flexiguard™ and Microguard™. Prisons and military bases are prime examples of where this combination is often selected.